We’re always amazed at the range of talents and interests that the IOST community members have. Recently, we’ve been busy working on ways to connect with developers, KOLs and Partners/Nodes to create helpful content for others while rewarding them for their contributions. During that process, we haven’t forgotten about our core: the users and early adopters. 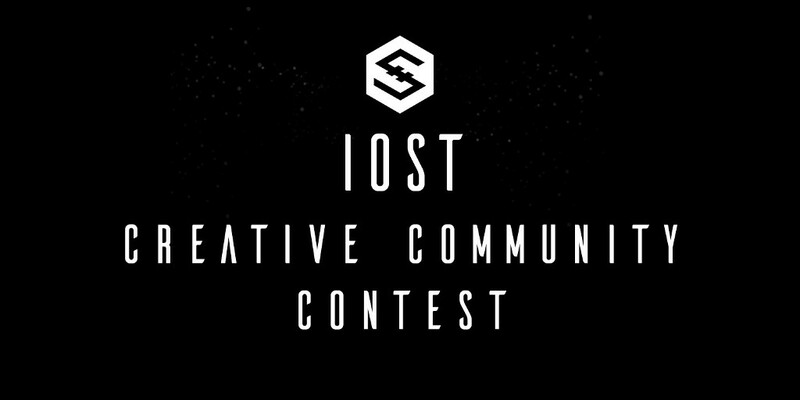 We’re interested in what you have to say, so we’re expanding the IOST Tech Essay Contest to engage our wider communities and open up avenues for our community members to contribute to the IOST ecosystem through the IOST Creative Community Contest. Share with us your thoughts, in-depth project comparisons, graphics, videos, or any other content you feel contributes positively to the IOST community. Apart from project development, IOST also sees high importance of delivering useful information and education to our IOST community as a whole. All selected content will be posted on IOST’s publications and social media channels. Other themes relate to the blockchain technology, Dapp development, IOST ecosystem and the IOST project. Length: 300–3000 words. Images, graphics and other media is an added bonus. Range of rewards: 25–200 USD equivalence of IOST. Article submission: by email to community@iost.io with subject line “IOST Community Contest”. No time limit. Submissions will remain open and articles will be assessed and rewards paid out on an ongoing basis.